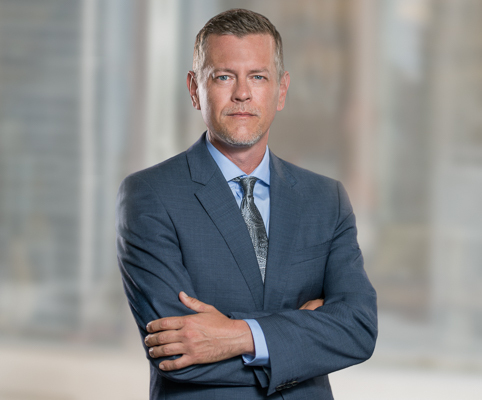 Koskie Minsky is a recognized leader in this new practice area, having represented many traditional health and welfare trusts of many years, and having acted as legal counsel to the CAW in the establishment of the first Employee Life and Health Trust in Canada. The Employee Life and Health Trust (or “Healthcare Trust”) is a new and tax effective vehicle for the delivery and administration of life, health and dental benefit programs for both active and retired employees as well as their spouses, dependents and beneficiaries. With the proposed amendments to the Income Tax Act announced in February 2010, this new vehicle allows employers to pre-fund employee and retiree health and welfare benefits and receive staggered tax deduction for the contributions. Prior to this legislative change, employers were only entitled to a tax deduction for current service contributions. For employees and retirees pre-funding can offer greater security for these vital health and welfare benefits. The amendments also improve the tax effectiveness of the trust itself be expanding permissible deductions for premiums and benefits thereby reducing income tax payable. Drawing on extensive experience with traditional health and welfare trusts and other employee benefit plans, Koskie Minsky’s Healthcare Trust Group can assist and advise administrators, unions, employee groups and institutional clients on all aspects of the establishment and ongoing administration of an Employee Life and Health Trust, including governance, statutory compliance, taxation and the selection of and contractual relationships with all consultants and service providers. For clients administering or participating in traditional health and welfare plans the Healthcare Trust Group can assess and provide expert tax and benefits advice regarding the suitability and viability of an Employee Life and Health Trust to replace or supplement existing health and welfare arrangements.